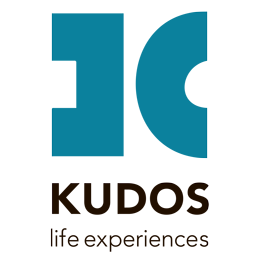 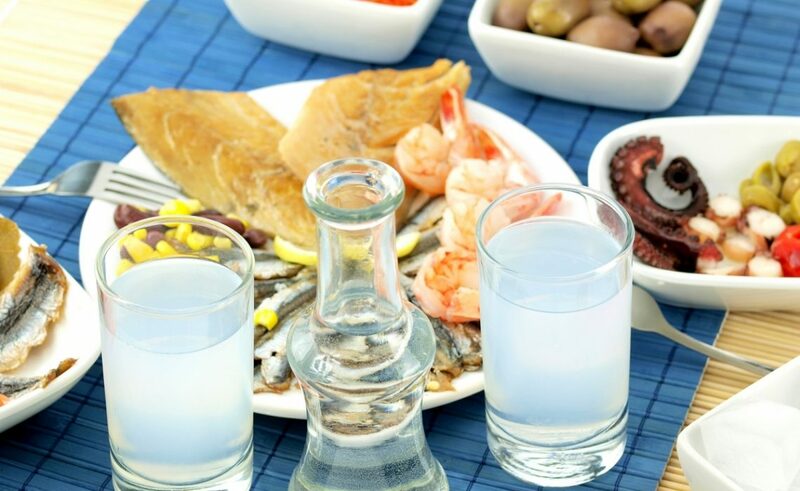 Greece, having a world-wide known cuisine, it is quite easy to find various articles on what Greeks like to eat and what sort of specialties can be served depending on the regions. 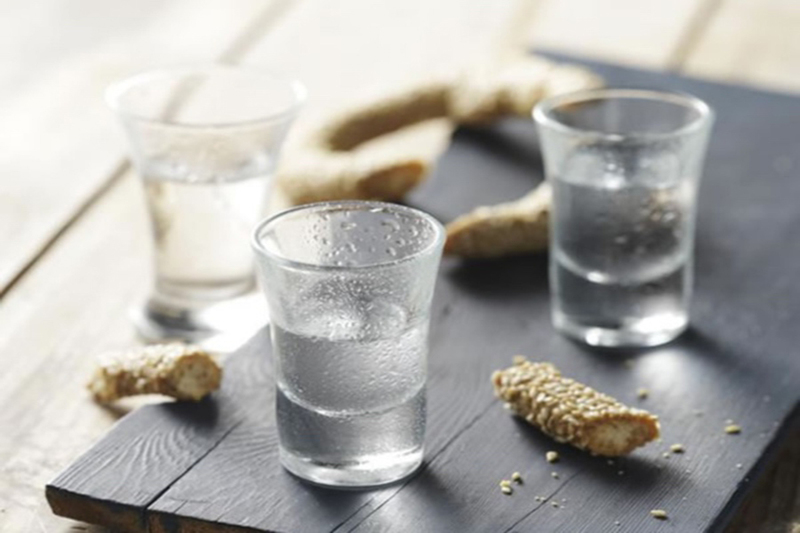 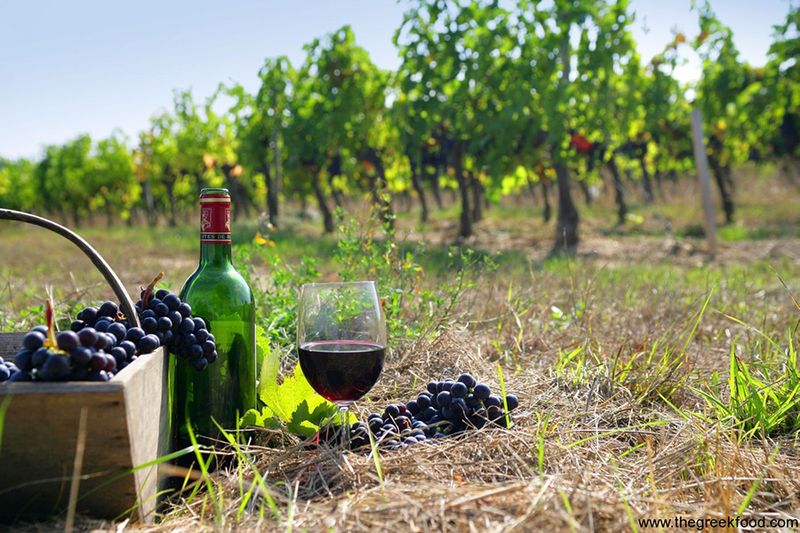 Despite the great importance of food, in this article we’re here to give you an insider’s look on what Greeks like to drink. 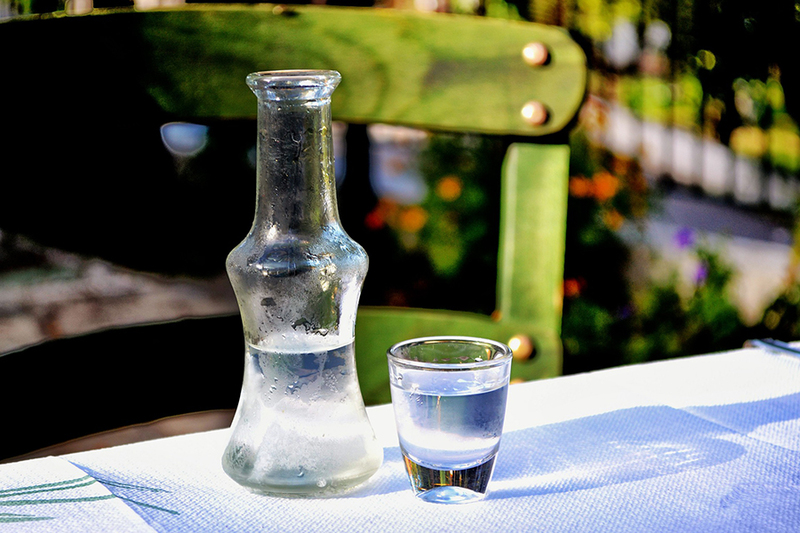 If you truly want an authentic Greek table ordering tzatziki and stuffed vegetables won’t cut it. 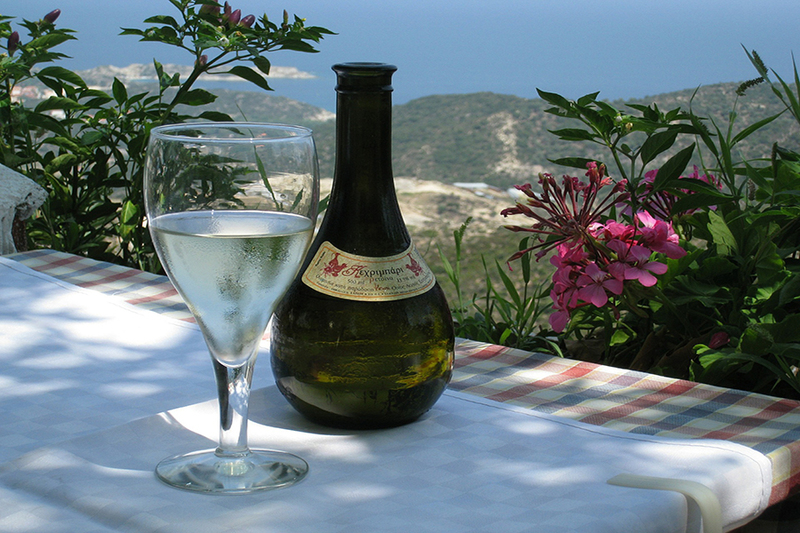 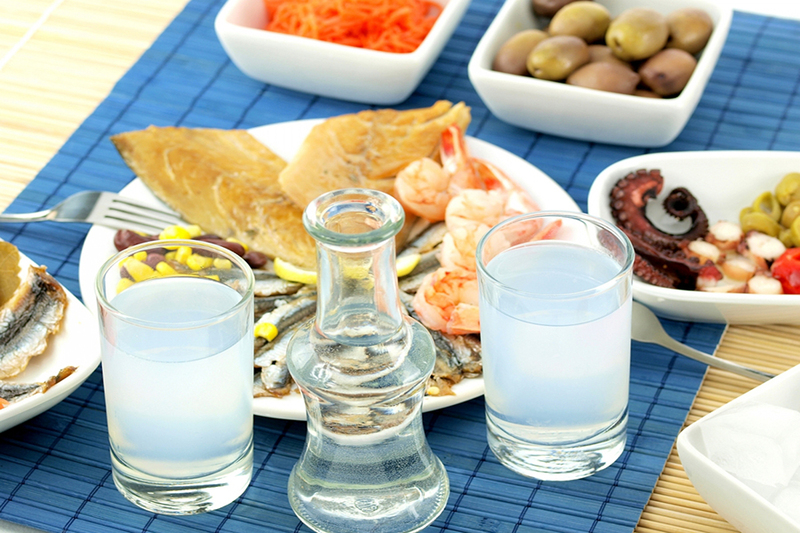 What traditional alcoholic beverages do Greeks accompany their food with?